The Old Xaverians Football club is steeped in a rich history of championship pedigree. 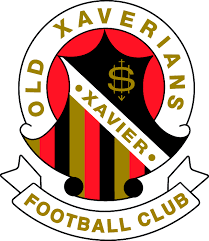 Founded in 1923 by the alumni of Xavier College in Melbourne, Australia, the Old Xaverians have established themselves as one of the most successful Australian Rules Football clubs in the Victorian Amateur Football Association (VAFA). One of the club’s best games came in 2013, where they broke a three-year premier championship drought in their defeat of St Bedes/Mentone Tigers during the VAFA Grand Final. But before that could happen, the Old Xaverians actually beat the St Bedes/Mentone Tigers in the second semi-final. Though the Tigers were up by 21 points after the first quarter, they couldn’t handle the oncoming onslaught. The Old Xaverians pushed 76 points through after the first quarter, giving them their shot another Grand Final. A huge crowd filled the pitch as the Saturday Grand Final had the added benefit of its own finals weekend, meaning all VAFA enthusiasts could clamor to see two veteran clubs slug it out on the pitch. The Old Xaverians, wearing their signature red and black uniforms, were a highlight of the weekend winning premierships in the 3 top VAFA sections. This was symbolic of the dominance of The Old Xaverian Football club as an organisation. Through their depth and talent, the Old Xaverian exuded a winning culture, and all those lucky enough to attend that Saturday were witnesses to it. 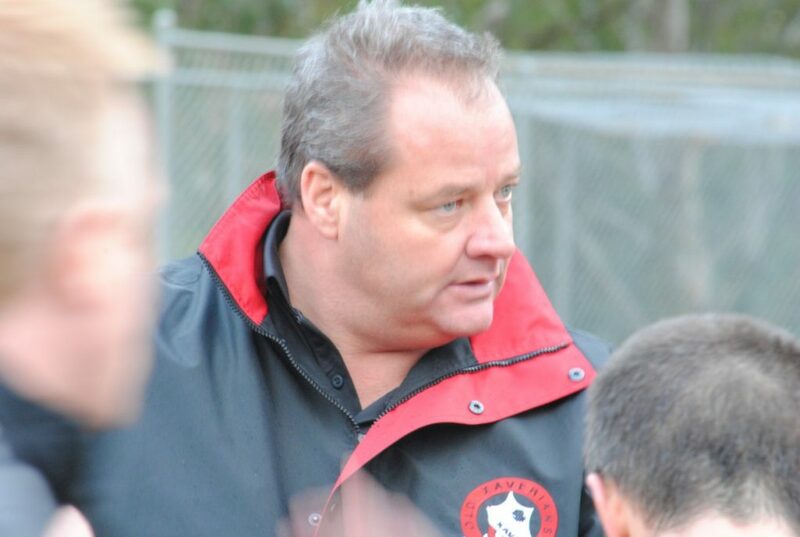 Alongside co-coach, Dom Berry was Nick Bourke, a two-time premiership veteran appointed by the Old Xaverians earlier that year. Their savvy strategies rendered the Grand Final a disappointment for those who were hoping for a close contest. As they had done previously in the second semi-final, the Old Xaverians pummeled the St Bedes/Mentone Tigers all over the pitch 95-45. The scoring was widespread, getting three goals apiece from J. Williams and B. Goss, and two each from M. Handle, C. Waller, M. Allan and C. Larkins. Chris Waller was the standout for the Old Xaverians, winning the Jock Nelson Medal. For the Old Xaverians, Goss was the premierships leading goal kicker. Handley was devastating inside the forward 50, and the midfield saw contributions from all players like Waller (who was the Club’s B&F), Shaw, Allan, Ball, Darvell, and Williams. The defensive side was paramount to the Old Xaverians victory, including the hard-working Wynne, Colbert, and Rogerson. Adopting a more attack-fueled offense than earlier years teams, the Old Xaverians were unstoppable in full flight during the Grand Final. With their fast pace, devastating skill and quick ball movement, the Old Xaverians were not to be denied and were the 2013 Premiership champions. This article was posted in About Club and tagged Best Games Old Xaverian in 2013. Bookmark the permalink. Follow comments with the RSS feed for this post. Both comments and trackbacks are closed.